(Miguel Roberts/The Brownsville Herald.) In this Jan. 23 file photo, a seagull flies over the Point Isabel Lighthouse. A resolution was Tuesday requesting that the Texas Parks and Wildlife Department continue to have oversight of the lighthouse. Port Isabel leaders are hoping Texas lawmakers will agree that “if it ain’t broke, don’t fix it” when it comes to the oversight of the historic lighthouse that is the city’s centerpiece tourist attraction. The City Commission and Port Isabel Economic Development Corp. on Tuesday passed resolutions supporting the continuation of a 1996 agreement with the Texas Parks and Wildlife Department. City Manager Jared Hockema said the Sunset Commission, in its review of the state’s historic preservation agency, has recommended that Port Isabel Lighthouse stewardship be transferred to the Texas Historical Commission. There’s concern among city leaders that the change would limit the activities allowed at the lighthouse, he said, which functions more like a town square. “It’s probably our most valuable asset here in the city,” Hockema said. 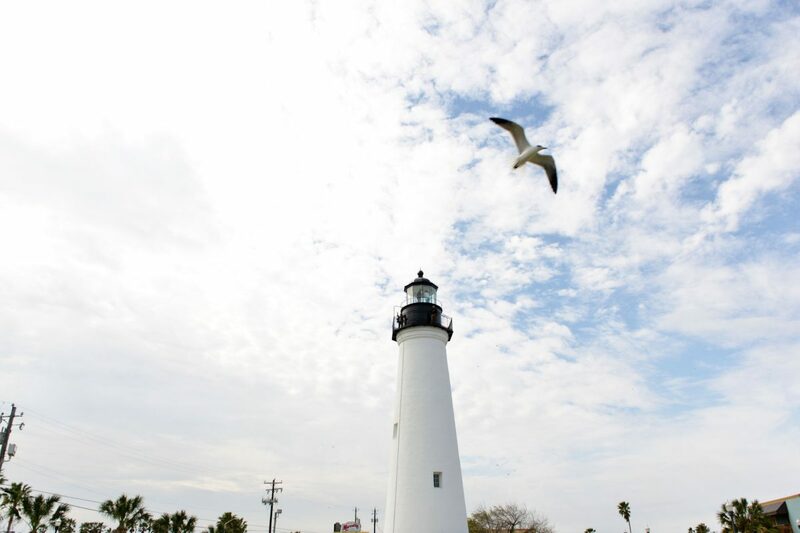 As a state historic site, the Texas Parks and Wildlife Department owns and is responsible for major upkeep of the Port Isabel Lighthouse, said Calvin Byrd, board chairman of the Port Isabel Economic Development Corp. That includes the over $600,000 in renovations that got the lighthouse reopened to the public in January following a 15-month closure. The city donated the land on which the lighthouse sits and takes care of the day-to-day operations, Byrd said, and the Port Isabel Chamber of Commerce operates the keeper’s cottage visitor center. The lighthouse was built on the grounds of Fort Polk in 1852, was decommissioned in 1905 and is part of Port Isabel’s identity and brand, the resolution stated. It’s the place where the city holds its summer movie series and market days.